Now that fall is here, it’s about time that we switch up some of the things we’re eating to fit with the season. In particular, pumpkin is one of many unique foods we can start adding in. 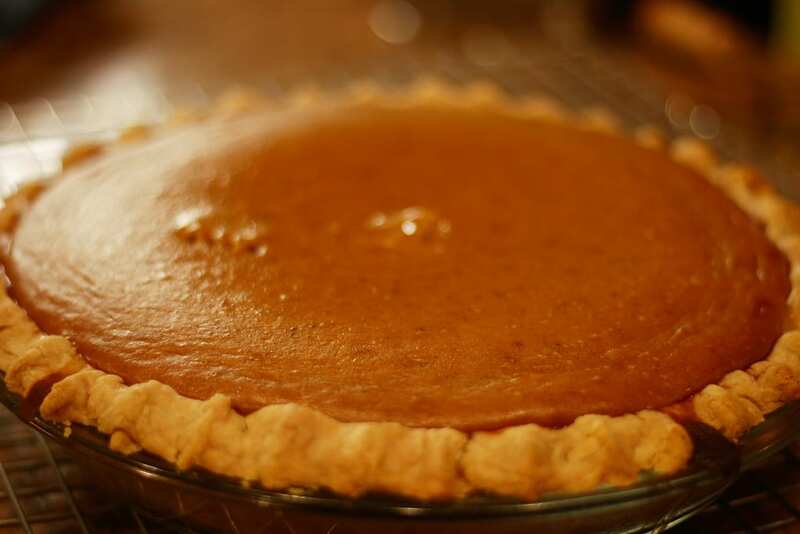 Although we’re all pretty familiar with pumpkin pie as a staple of the season, the truth is that there are plenty of other recipes we can explore that are equally (if not more delicious). With all that in mind, we decided to get out there and make a list of the best ones to share with you. With no further ado, here are the 10 best pumpkin-themed desserts to try this season. Standard pumpkin pie tastes delicious as it is but this is something else entirely. 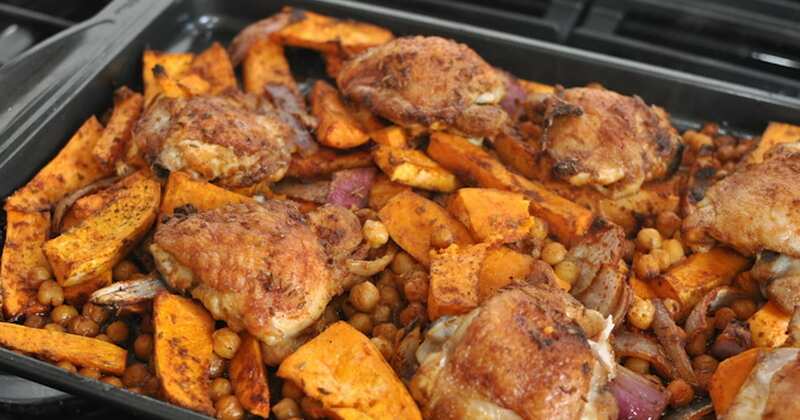 If you’re trying to keep things simple by buying the pre-made pumpkin mix, using the usual spices, getting a pre-made crust and putting it all together might be the way to go. 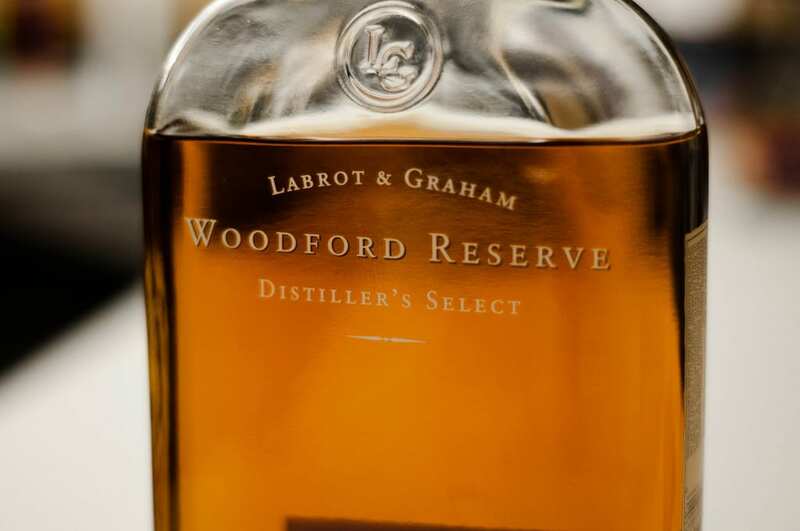 If you want to try something new, this is definitely the recipe for you. 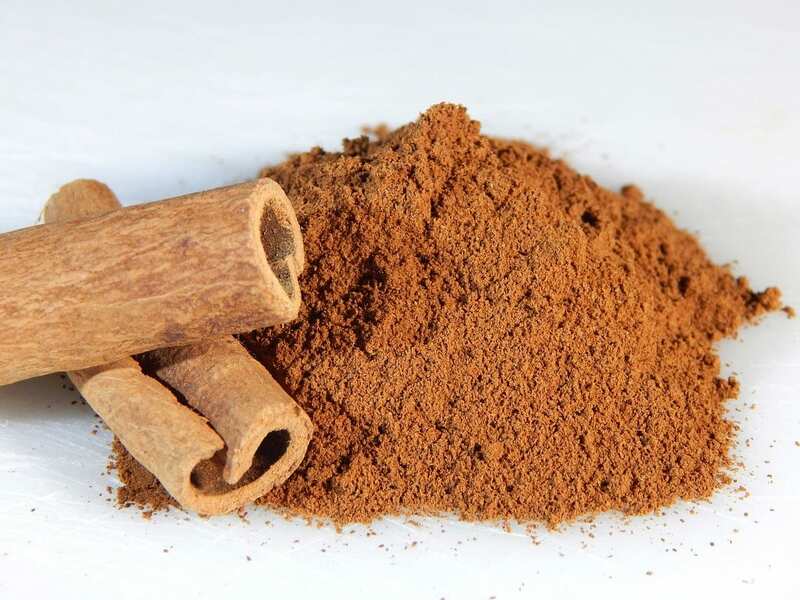 Start by preheating your oven to 425 degrees before mixing your sugar, cinnamon, salt, ginger and cloves in a bowl. Set that aside and whisk together your eggs and pumpkin in another bowl until they’re well-combined. 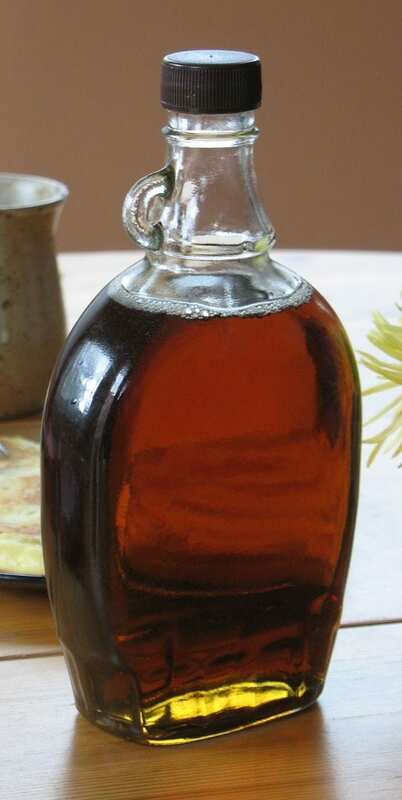 Whisk in your sugar and spice mix and then stir in your evaporated milk and bourbon as well. Pour it all into your pie shell and bake it for 15 minutes. When the time is up, lower the temperature to 350 and bake for another 40 to 50 minutes. When it’s done, cool it on a wire rack for two hours and refrigerate it until you’re ready to eat! 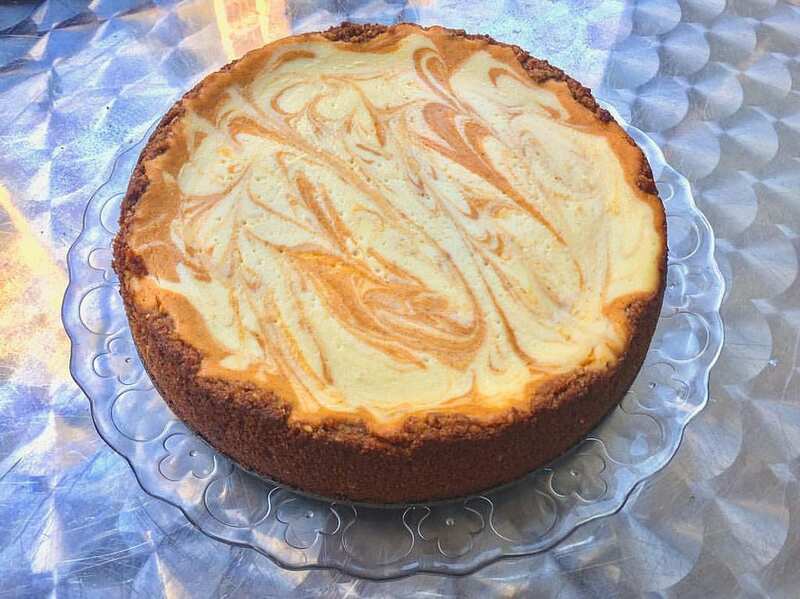 Cheesecake is a creamy and delicious dessert that’s fine to eat just about any time of year. But did you know that it mixes almost perfectly with pumpkin? If you’re still skeptical, this recipe for pumpkin cheesecake bars is guaranteed to change your mind. So let’s get started. Start by preheating your oven to 350 degrees. Get out a baking dish and line it with parchment paper before grinding up your graham crackers in a food processor for 15 seconds. Add sugar and butter and pulse it to combine. Next, sprinkle that mix into your baking dish and press it into an even layer. 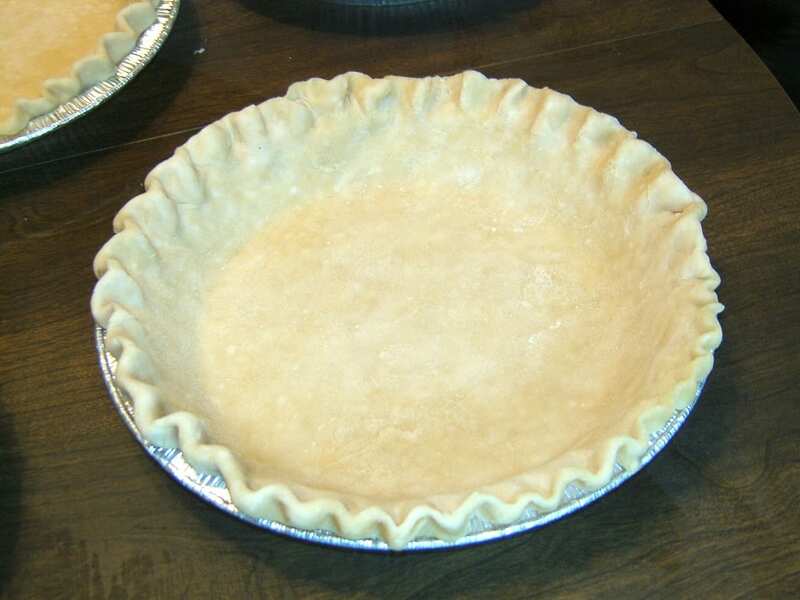 Bake the crust for about 10 minutes until it sets and transfer the pan onto a wire rack to let it cool. After that, turn the oven down to 325 and beat together your cream cheese and sugar for three minutes. Add flour, salt and vanilla and keep beating. Add your eggs, beat them in and set it all aside. In another bowl, mix your pumpkin puree, cinnamon, nutmeg and ginger. 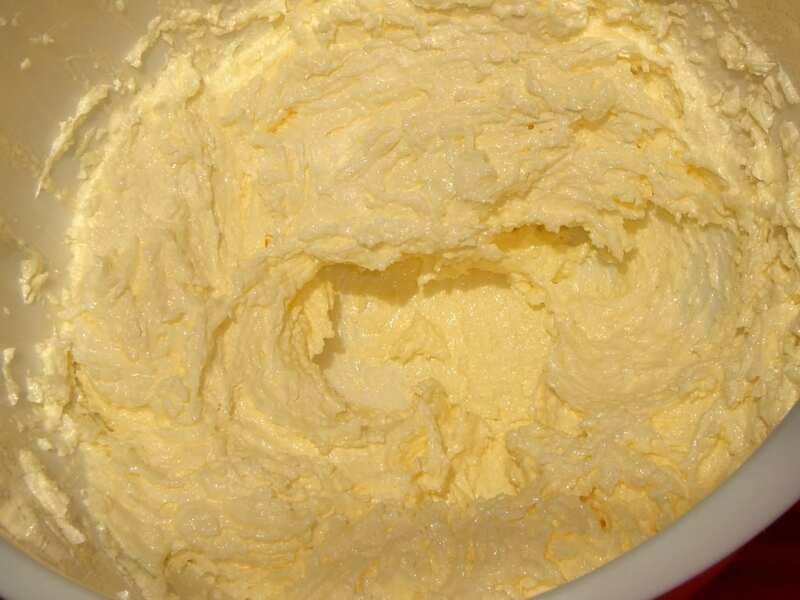 Add 3/4 cup of cream cheese mix to the pumpkin mix and stir them together. 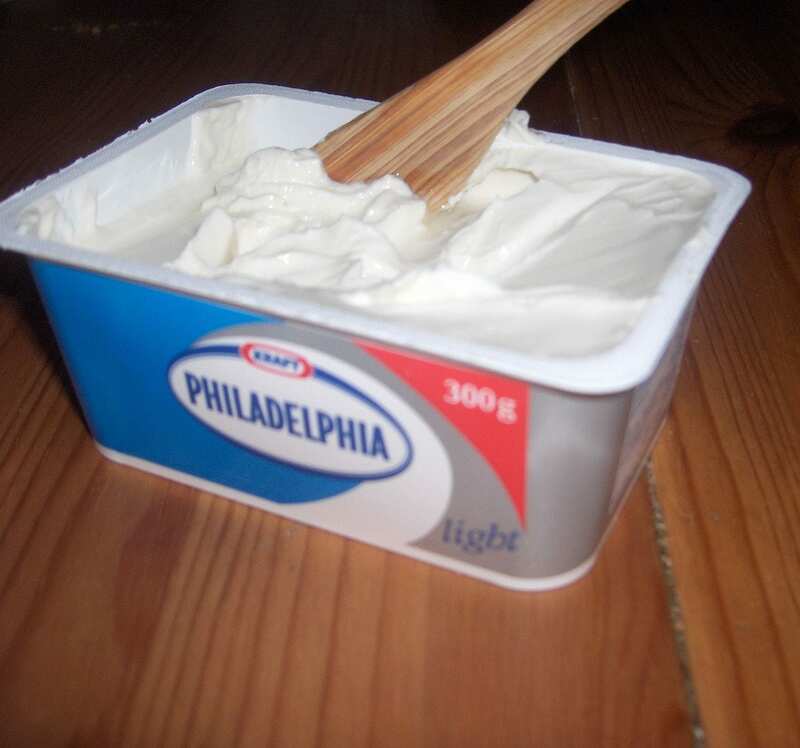 After that, spread a cup of the cream cheese mix in a thin layer on top of the crust. Next, alternate 1/4 cup scoops of pumpkin and cream cheese mix in the pan to make a checkerboard pattern. Use a skewer or a toothpick to mix them together gently and make a marbled pattern. Finally, bake for 45 to 50 minutes before letting it cool completely on a wire rack. Refrigerate for two to three hours and you’re ready to eat. 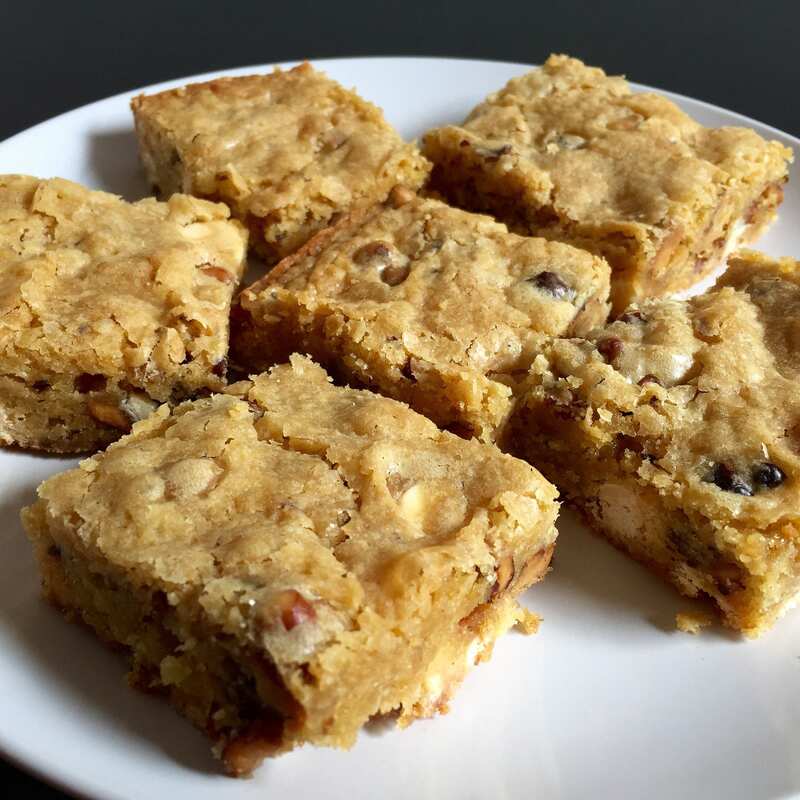 Blondies are another common dessert that’s actually a little bit uncommon. For those who don’t know, a blondie is a kind of variation on the brownie that takes its name from its lighter color. As it turns out, the classic brownie recipe also lends itself well to mixing with pumpkin! Here’s how you make them. Preheat your oven to 350 degrees and butter up a piece of parchment paper. Use it to line a baking dish and set it aside. 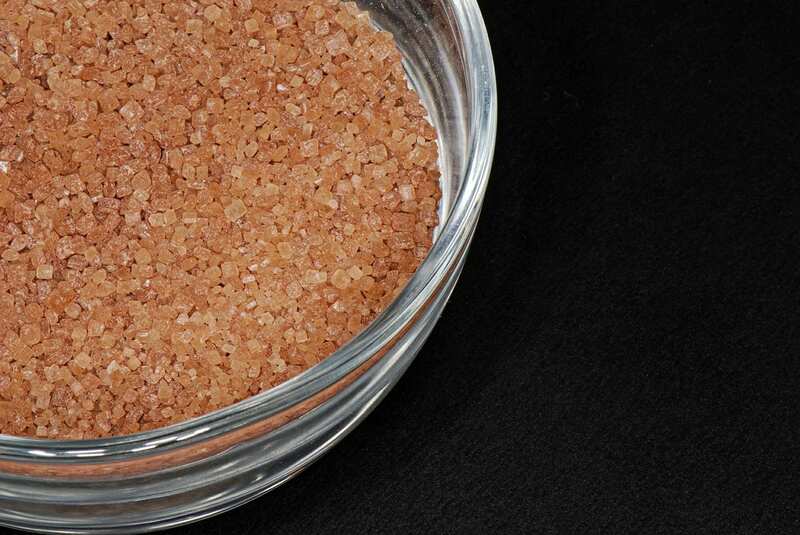 In a large bowl, mix your flour, pumpkin pie spice, baking soda and salt. 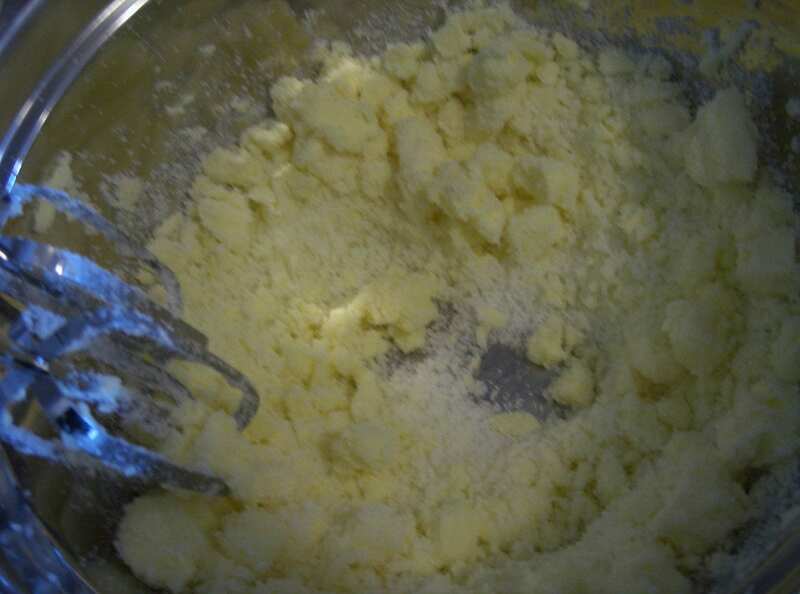 In another bowl, beat your butter with an electric mixer before adding sugar. Beat it until it turns fluffy and add in the flour mixture. 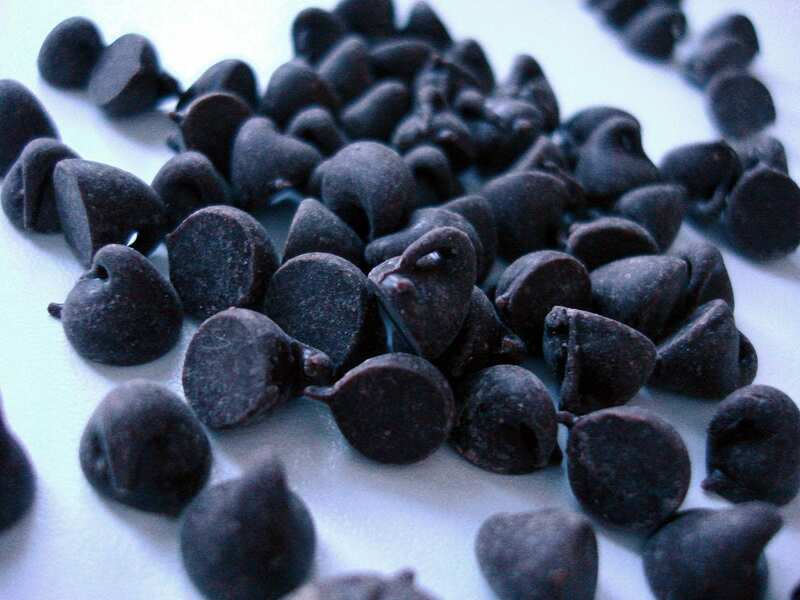 Fold in your chocolate chips before pouring the dough into your baking dish. Bake it for 35 to 40 minutes before allowing the bars to cool off for 20 minutes in the pan. When the time is up, cut them into bars and dig in! If you like your desserts a little bit more on the cake-y side, we’ve got another great one for you to try out. 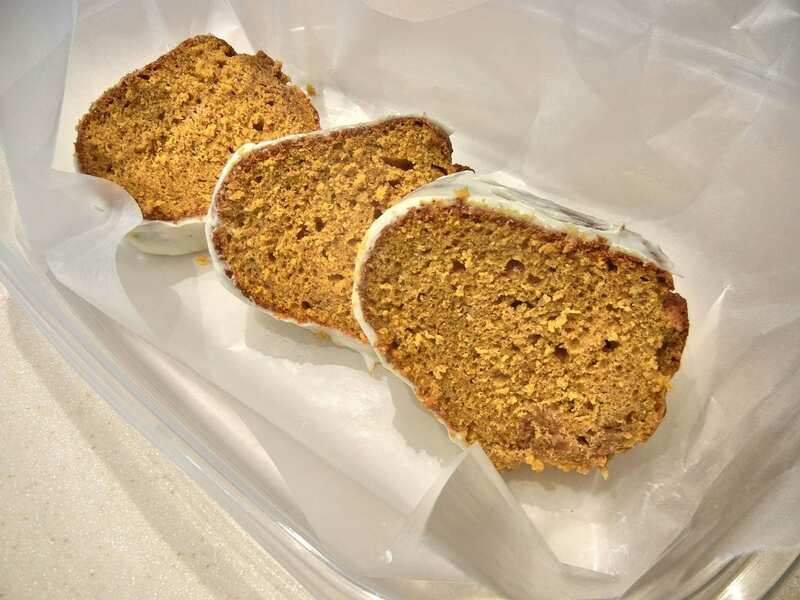 That’s right, these frosted pumpkin bars are a little bit like a sheet cake—the main difference is that they’re fall-themed and taste a little bit sweeter and spicier than you may be used to. Above all, they’re definitely delicious. Here’s how you make them. 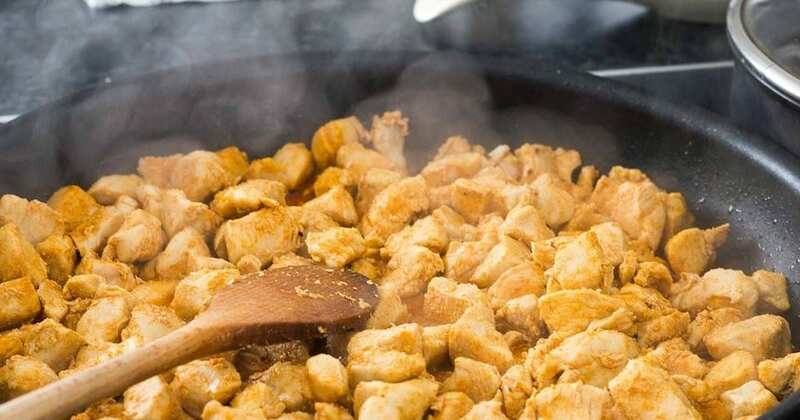 Begin by preheating your oven to 350 degrees. After that, mix your pumpkin, sugar, oil, eggs and vanilla in a bowl and beat it until it’s well-combined. 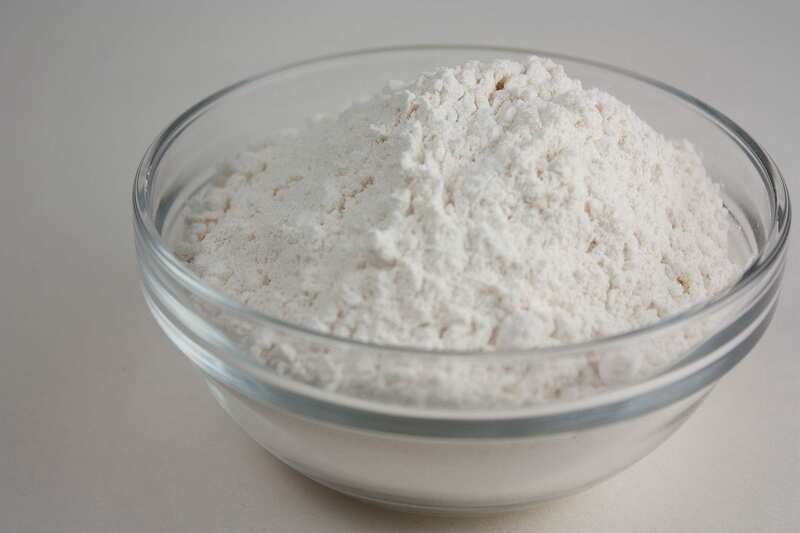 Get out another bowl and mix your flour, baking powder, baking soda and salt. Add that into the pumpkin mix and stir them up to combine. 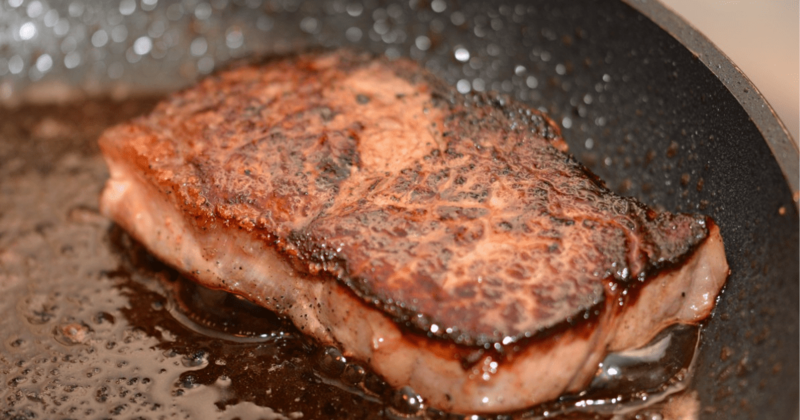 Pour the resulting batter into a greased up 15×10-inch pan and bake it for 22 to 24 minutes. Let it cool when it’s done before making the frosting by beating half a cup of butter and four ounces of cream cheese together. Add your powdered sugar, milk, vanilla and food coloring. Top your cake with it and enjoy! 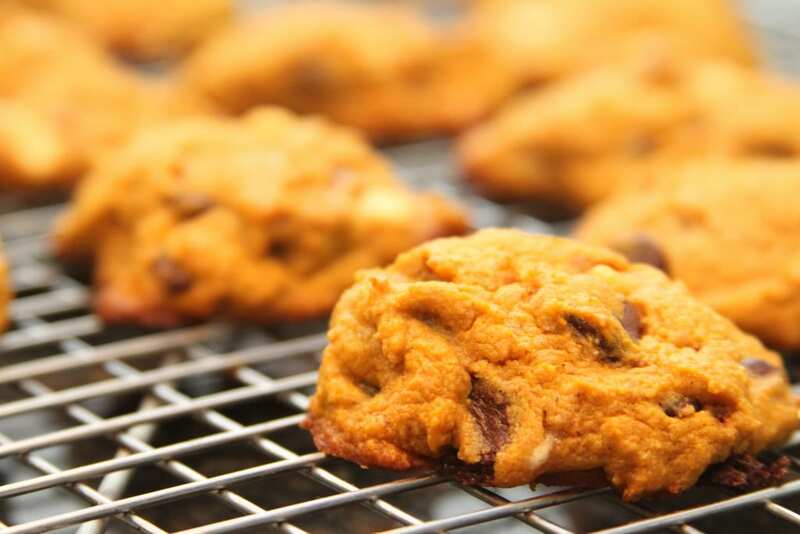 You’ve obviously heard of chocolate chip cookies before—but what about pumpkin chip cookies? As the name suggests, these treats are not all that different from cookies you’ve had before. Still, the addition of pumpkin makes them all the more festive, chewy and delicious. So let’s get started. 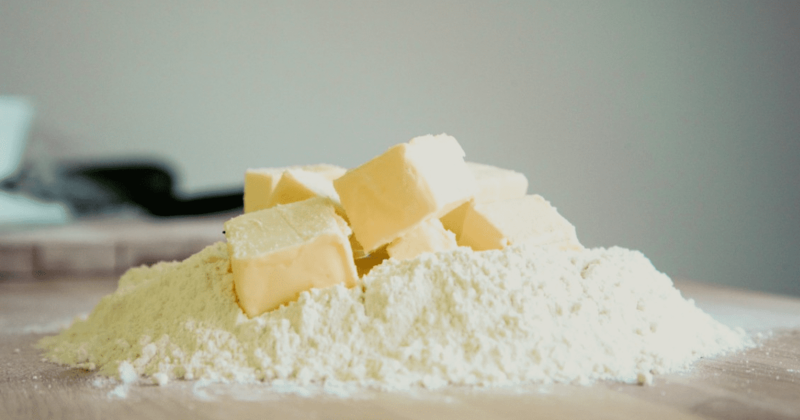 Preheat the oven to 350 degrees and cream together your butter and sugar until it turns light and fluffy. Beat in your egg and vanilla along with the canned pumpkin. In another side bowl, whisk together your flour, baking soda, cinnamon and salt. 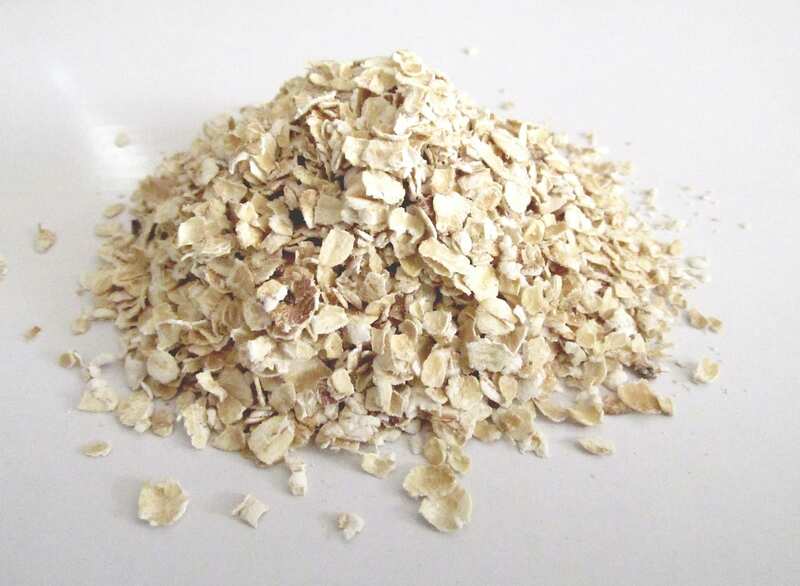 Beat the dry ingredients into the wet ingredients gradually before stirring in your oats and chocolate chips. After that, scoop the dough in tablespoons onto a baking sheet. Bake them for 10 to 12 minutes and put them on wire racks to cool before eating! If you want something that’s a little less sweet than some of the other recipes on this list, these pumpkin apple muffins just might do the trick. 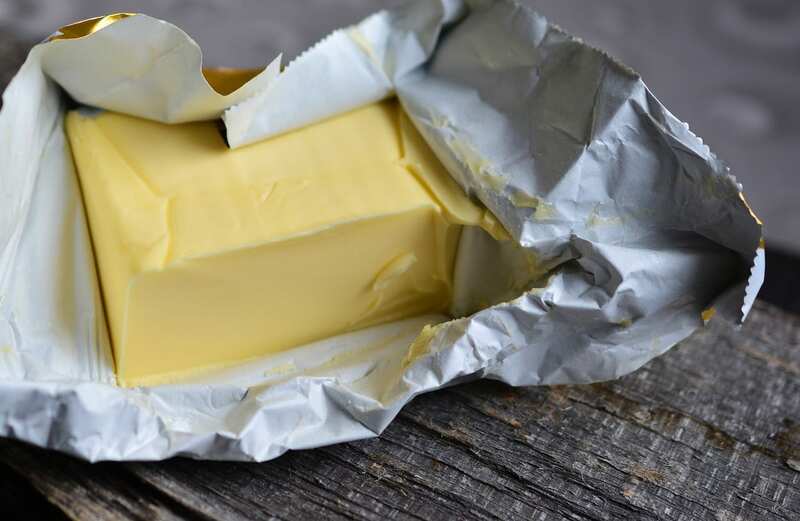 Although they’re a great dessert option as well, you could cut one of these in half and add a little butter for breakfast or a mid-day snack as well. So let’s get started. Start by getting out a large bowl and mixing your flour, sugar, pumpkin pie spice, baking soda and salt. In another bowl, mix your eggs, pumpkin and oil together and stir that into your dry ingredients until it’s all moistened. 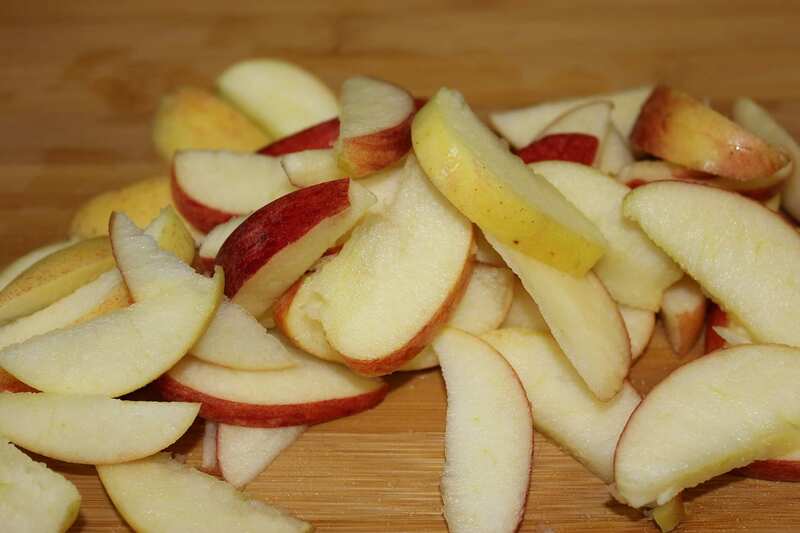 Fold in your apples as well. 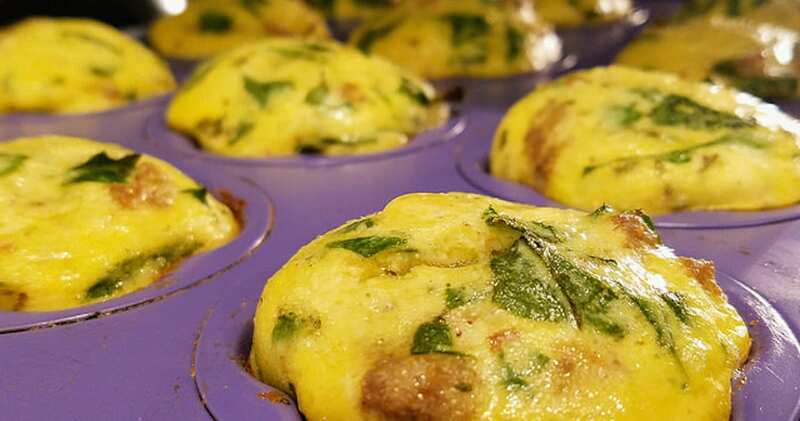 With the batter made, fill 18 muffin liners until they’re three-quarters of the way full. Next, make your topping by combining sugar, flour and cinnamon. 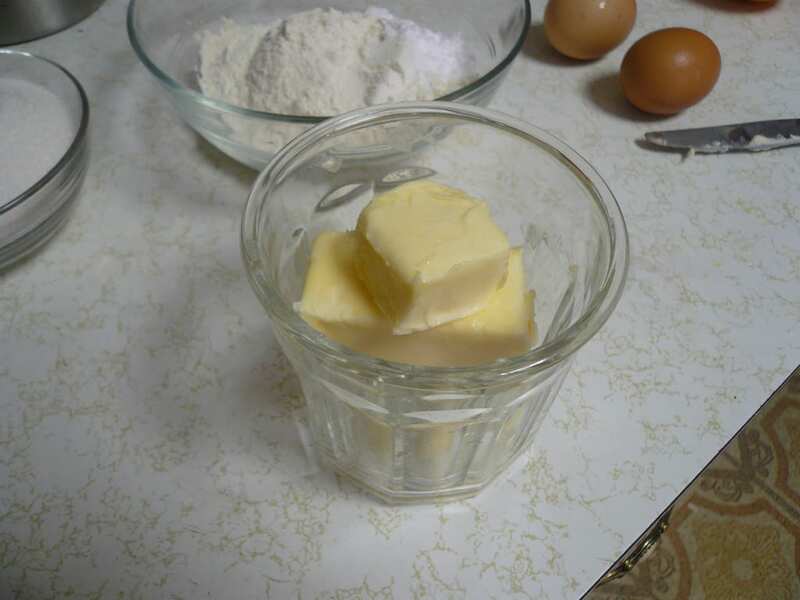 Cut in some butter until the mixture turns into crumbs and sprinkle a teaspoon of it on top of each muffin. When everything is ready, bake everything at 350 degrees for 30 to 35 minutes. Let them cool for 10 minutes before moving them to a wire rack. When they’re cool enough, dig in! Waffles are certainly an underrated food, whether we’re talking for breakfast or for dinner. Still, these pumpkin-flavored waffles should take your love for this underrated food to a whole new level. Although you can definitely have these for breakfast as well, we’re still considering them a perfect fall dessert. Here’s how you make them. Start by mixing together your flour, sugar, baking powder, cinnamon, ginger, baking soda, salt and ground cloves in a bowl. 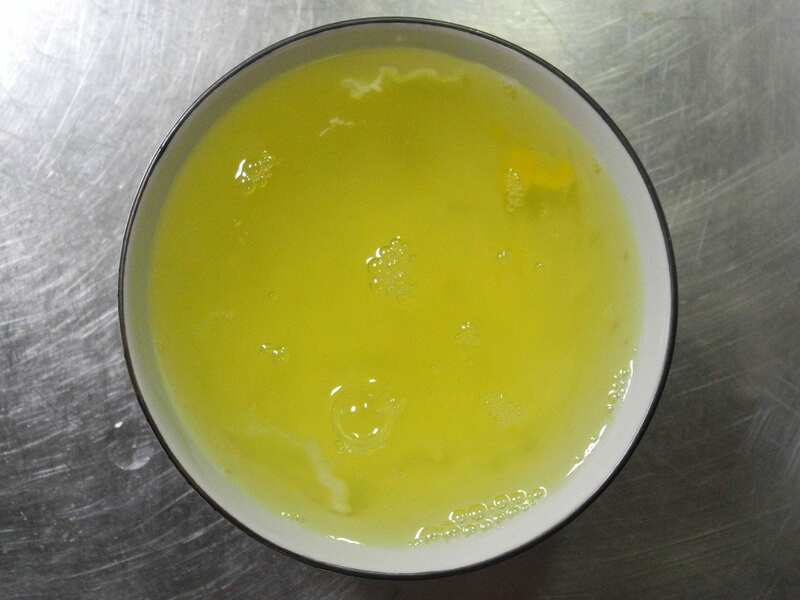 In another bowl, mix together your eggs, buttermilk, pumpkin and melted butter. 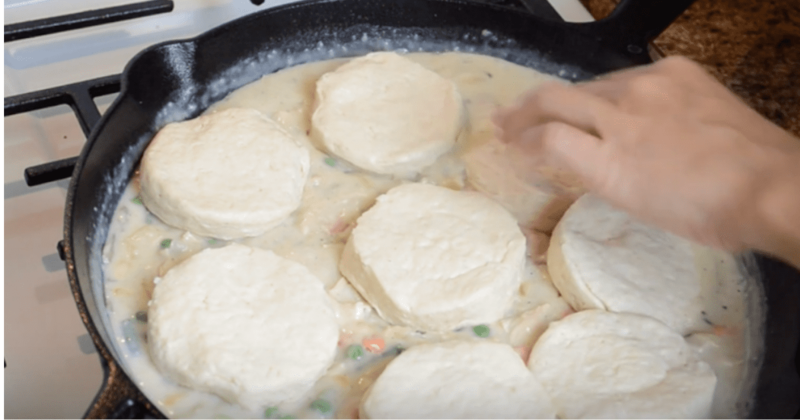 Stir the wet and dry ingredients together until they form a moist dough. 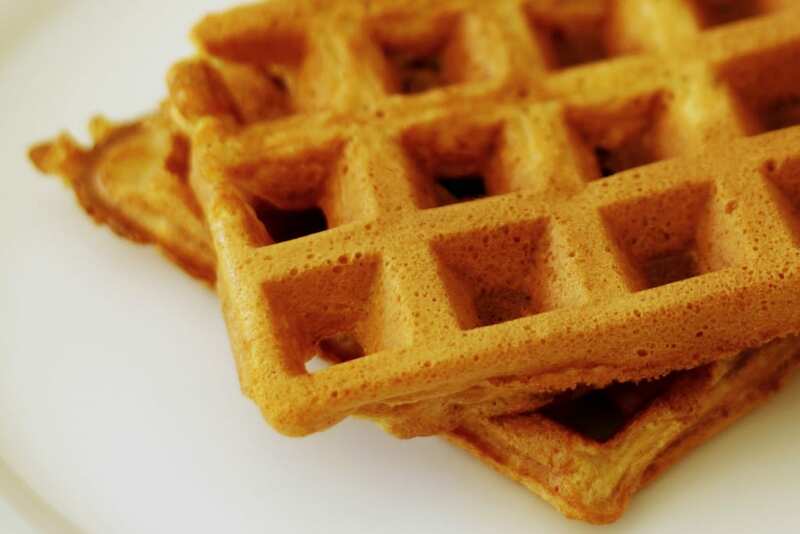 After that, bake the dough in a preheated waffle iron until each waffle turns golden brown. Top it off with butter and syrup and you’re ready to eat! So if you’re a fan of pumpkin pie already but you’re just looking for a way to switch it up a little bit, this recipe for pumpkin pie custard may be just the ticket. Rather than make an entire pie’s worth, try out this recipe for individual servings to mix things up a bit. Here’s how you do it. To begin, preheat your oven to 350 degrees. Get ten ramekins sprayed down with cooking spray and arrange them in a baking pan. Next, get out a large bowl and beat together pumpkin, evaporated milk, egg whites and fat-free milk. After that, add you sugar, salt and spices and mix everything together. Spread it out among your ramekins and bake them all for 40 to 45 minutes. Cool them off on a wire rack and refrigerate them for two hours. 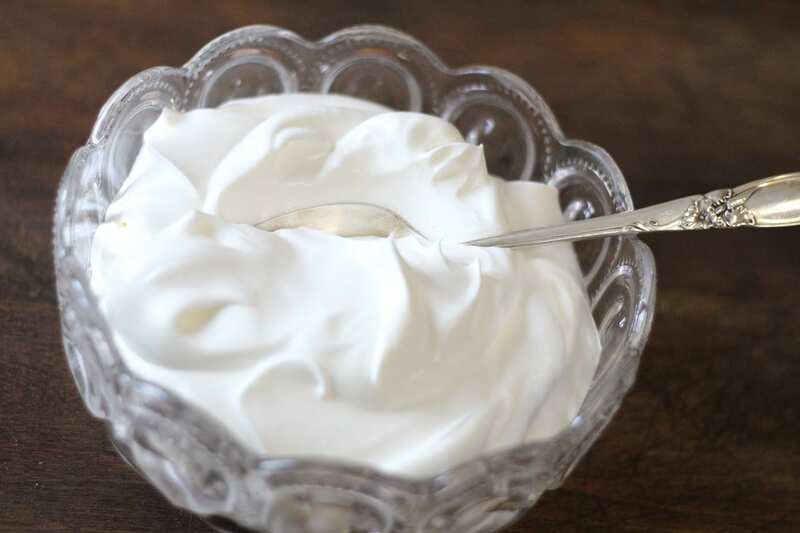 When you’re ready to serve, top them with whipped cream! 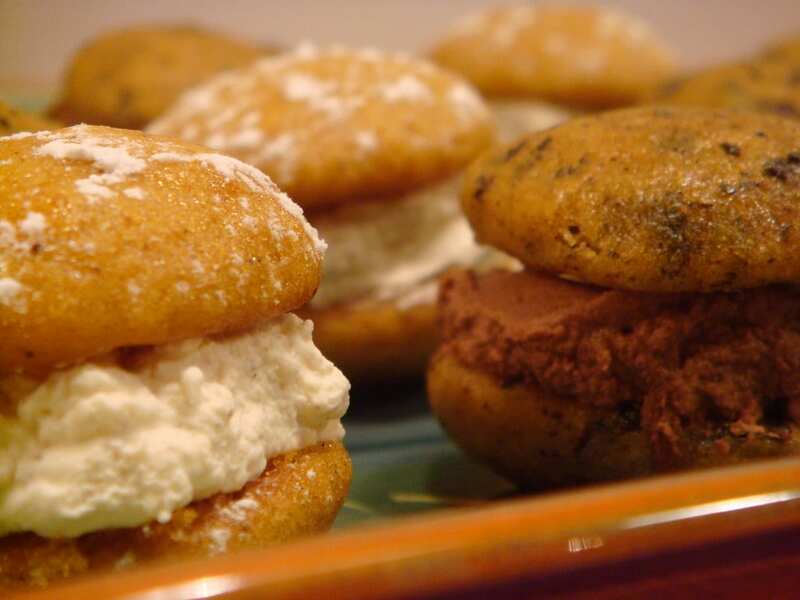 When’s the last time you had a whoopie pie? For the most part, people typically buy these unique cookies pre-packaged as a kind of fast food. As it turns out, you can make them yourself with a little pumpkin infusion as well! Once you make it once, you’ll want it again and again. So let’s get started. 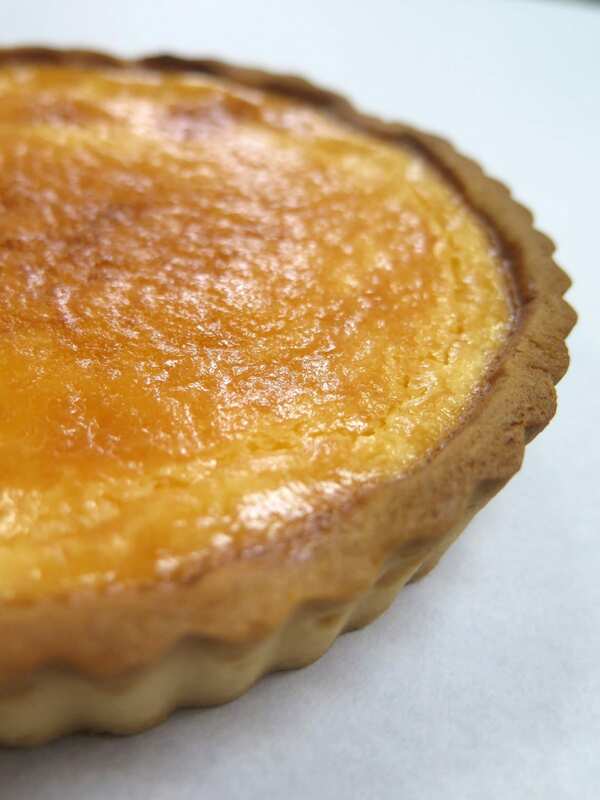 Preheat your oven to 400 degrees and cream together your shortening and brown sugar. Add your eggs in one at a time beating the dough after each addition. Beat the vanilla in as well. In another bowl, whisk together your dry ingredients and beat those into the mix as well, alternating with the pumpkin. Scoop the batter onto baking sheets and bake for 10 to 11 minutes. When they’re done, transfer them to wire cooling racks. Make your filling by mixing flour and salt in a saucepan. Whisk in milk and bring everything to a boil over medium-high heat. Turn it down to medium, cooking and stirring for two minutes until it thickens. Cover it and cool it off in the fridge. 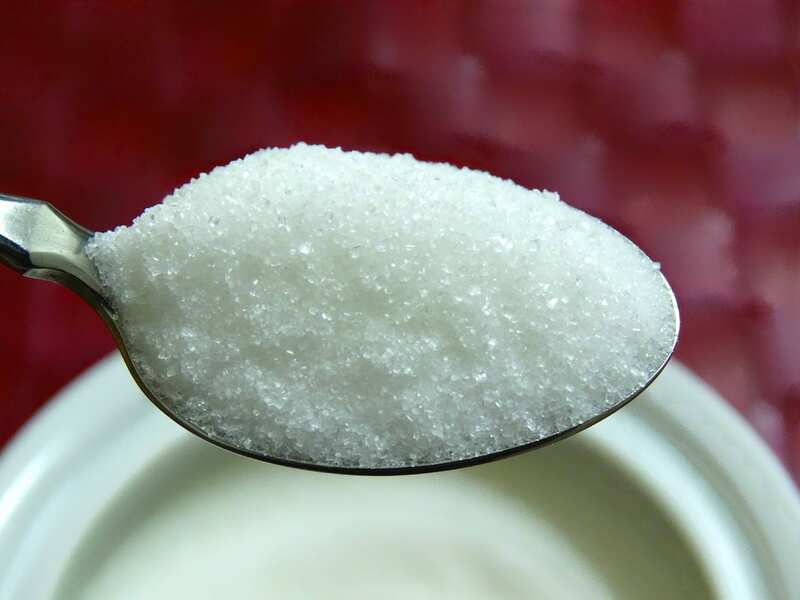 In another bowl, beat together your shortening, confectioners’ sugar and vanilla. Add your chilled milk mix and beat it until it turns light and fluffy. Spread it inside your cookies and you’re ready to eat. 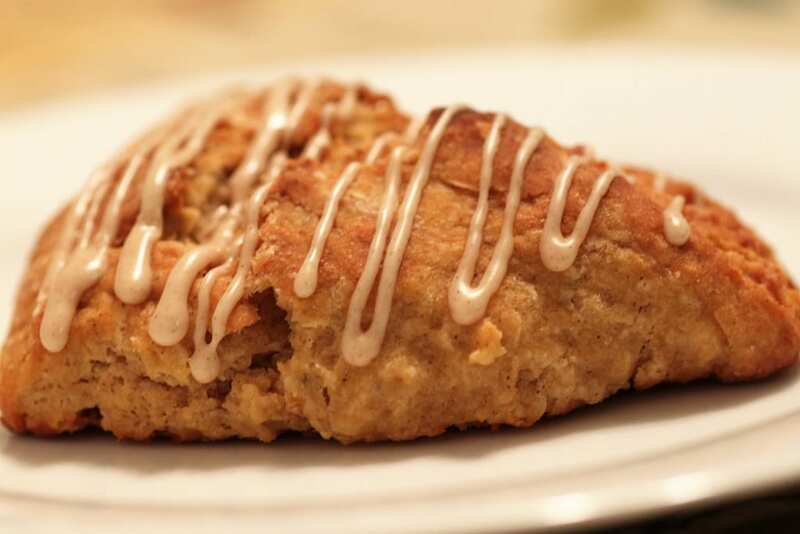 Last but not least, these delicious pumpkin scones are another unique and delicious recipe that’s a great fit for both breakfast and dinner. Although each one tastes sweet and spicy just like you’d expect, it’s not overpowering and has a perfect texture. If you’re looking to get a little more creative, this might be the recipe for you. Here’s how you do it. Start by preheating your oven to 425 degrees. 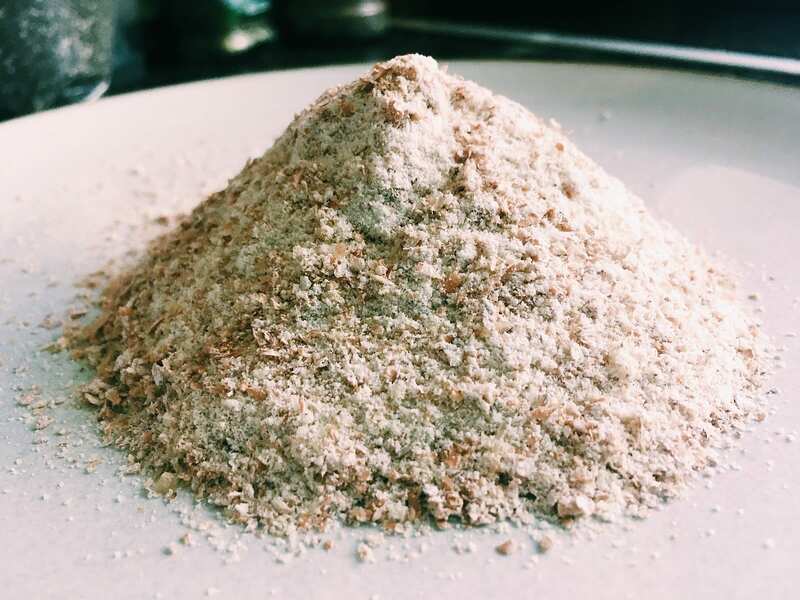 After that, mix your flour, baking powder, baking soda, salt, cinnamon, nutmeg, ginger, cloves, brown sugar and granulated sugar in a food processor until they’re well blended. When that’s done, add your butter in and pulse. Put the final mixture into a mixing bowl with a well in the middle. In another bowl, whisk your pumpkin puree, buttermilk, egg, vanilla extract and honey together. Pour that mix into the well of your flour mixture. Stir it together with a wooden spoon and knead it together in the bowl. Dust a work surface with flour and turn the dough over on it, shaping it into an eight-inch round. After that, chop it into eight even pieces. Move the scones to a baking sheet and brush the top a tablespoon of half and half, baking for 13 to 15 minutes. When they’re done, transfer them to a cooling rack. Next, make the glaze by whisking together powdered sugar and half and half in another bowl. Add more half and half as needed until it gets to the right thickness. Spread the mixture evenly on top of your scones. Finally, make the pumpkin icing by whisking together powdered sugar, pumpkin puree, cinnamon, nutmeg, ginger and half and half. 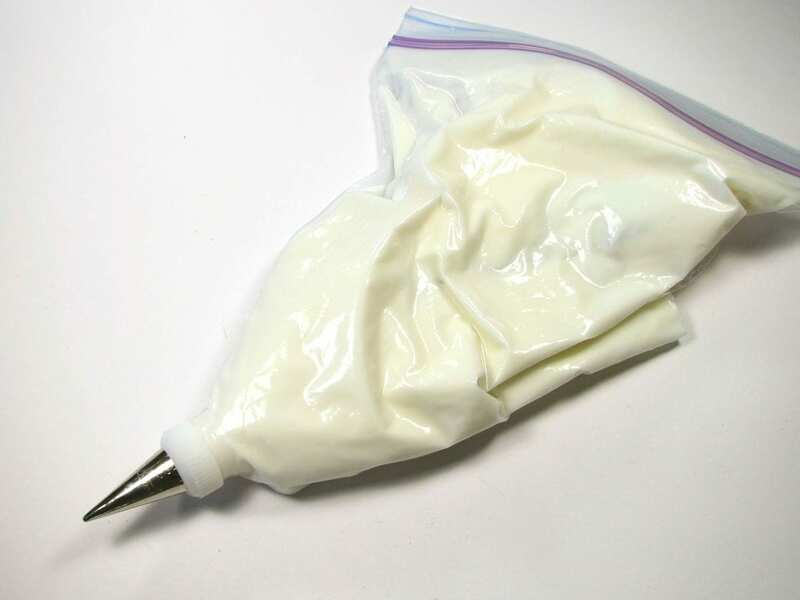 Put the mix in a Ziploc, seal it and cut a corner out. Drizzle the mixture over the scones and you’re ready to eat! As you can see, there’s way more to fall than some of the simpler pumpkin-themed like spiced lattes and pumpkin pies. 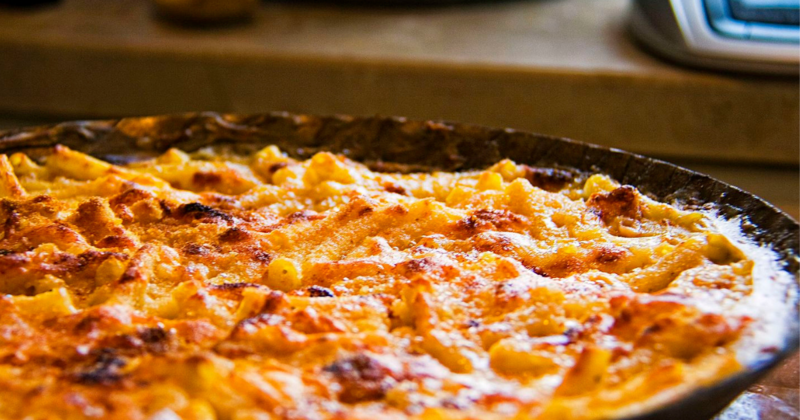 In fact, pumpkin is a way more versatile ingredient than anyone could have guessed! If you try any of these recipes, you’ll see for yourself just how delicious these recipes really are—and you may just make a few new favorite desserts in the process. Have you given any of these a try? Which one is your favorite? Let us know in the comments below.